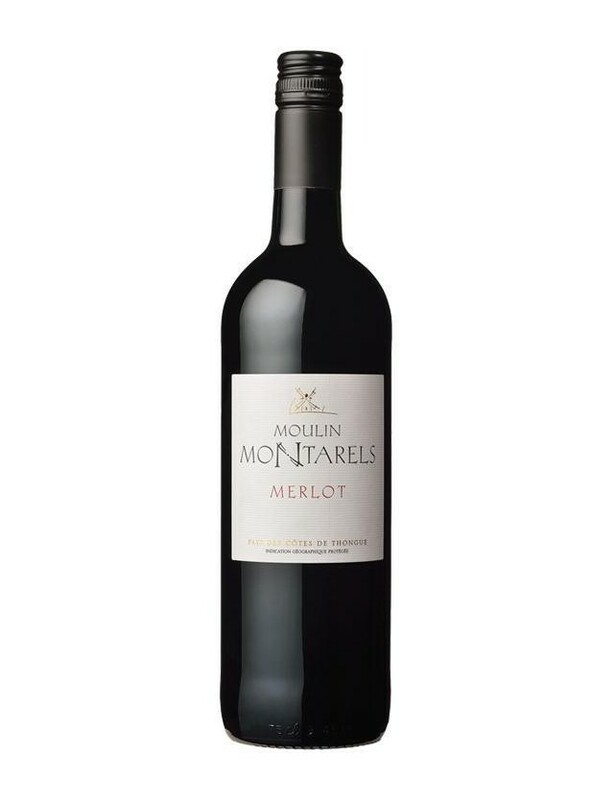 Aromas of over-ripened black fruit : cherry, blackberry and plum, followed by aromas of underbrush and spices.Its colour is an intense garnet red On the palate, this is a wine that expresses itself, balanced with present yet blended tannins. 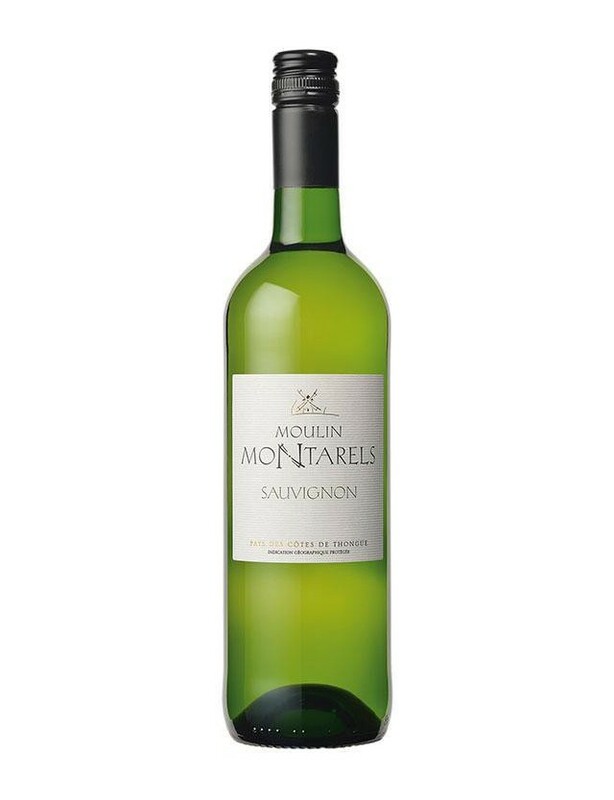 This wine has a very interesting tannic structure, which is both strong and gentle. 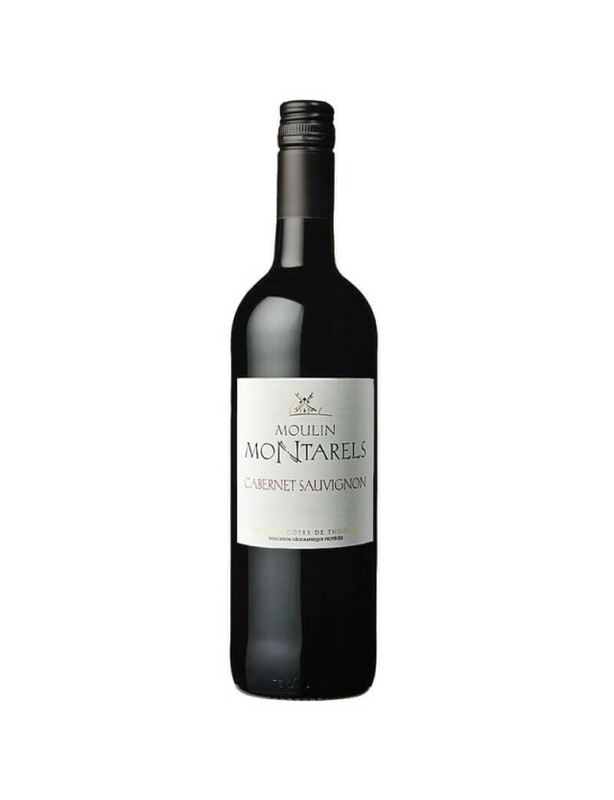 The aromas are both fruity (black fruit) and spicy (pepper), rounded off by notes of red pepper. A scent with great complexity, yet slender, elegant and sophisticated in its intensity. 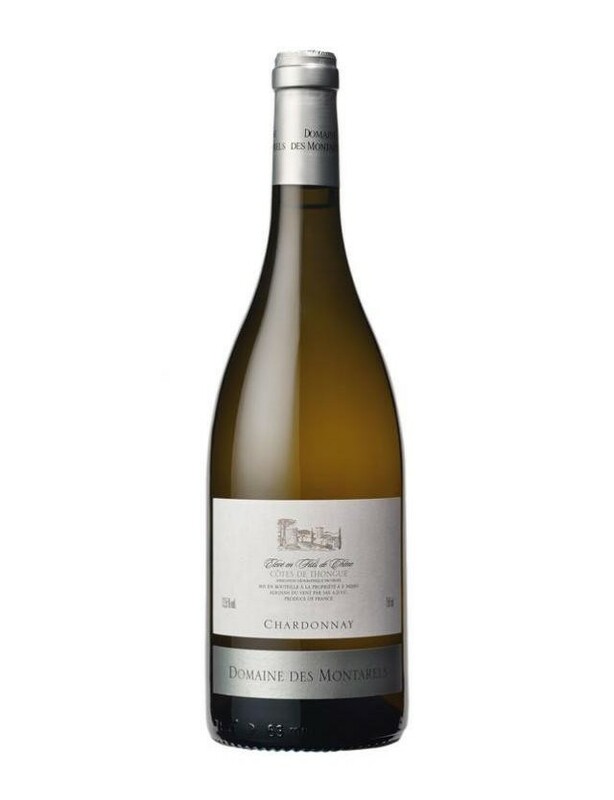 The dominant aromas are apricot and mango. You also fine aromas of mild tobacco, mild spices, ginger bread and honey, which combine with the exotic fruits, the pear and the violet.